Credit Suisse and INSEAD are partnering to share new knowledge about impact investing with business school students. The two organizations have jointly published a case study titled “Credit Suisse: Building an Impact Investing Business in Asia,” and the INSEAD faculty is incorporating the topic into its MBA, EMBA, and executive programs, using the case study as part of its lecture materials. “Credit Suisse: Building an Impact Investing Business in Asia”, authored by Jasjit Singh, Professor of Strategy at INSEAD and Academic Director of the INSEAD Social Impact Initiative together with Joost Bilkes, Credit Suisse’s Head of Impact Advisory and Finance Department Asia Pacific, describes the genesis of a regional impact investing fund launched by Credit Suisse in collaboration with a Singapore-based growth stage investment manager. The fund closed at end-2016. “What this case study brings to the classroom is to make impact investing more real by going into the details of some of the deals, how they translate into an entire investment process which is as rigorous as it would be in a traditional private equity setting, but now with additional considerations of impact,” said Professor Singh. The case study traces Credit Suisse’s journey as the impact advisor in setting up the fund in Asia, where impact investment funds that meet growth-stage financing needs of small and medium-sized enterprises (SMEs) are scarce despite the vast investment opportunities. 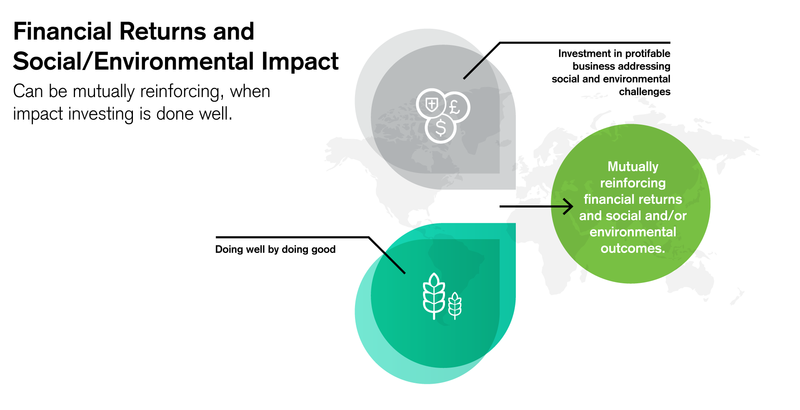 Joost Bilkes recognized that for such a fund to be successful, it has to invest in “win-win” deals involving businesses whose social impact is intrinsic to their profitability and growth. 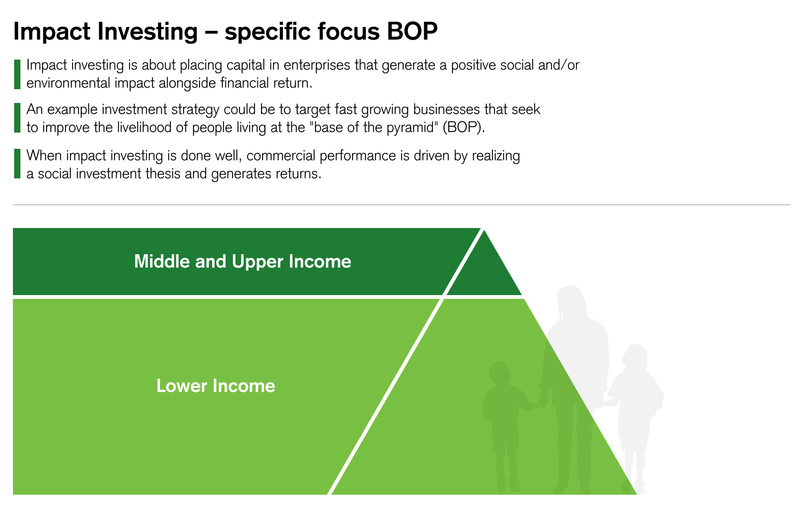 The fund’s investment strategy focuses on small and medium-sized companies which seek to improve the livelihoods of people living at the base of the pyramid, by engaging them as consumers, producers, distributors and/or employees. “Base of the pyramid” is defined as those living on less than USD 3,000 per year. The priority sectors are agriculture, healthcare, education, clean and renewable energy, sanitation, water, access to finance, and affordable housing. The INSEAD case study explores the Credit Suisse impact investing fund’s investment process end to end. It looks at how the Impact Advisory Team (IAT) screens, performs extensive due diligence, and evaluates investment opportunities together with the Investment Manager. The companies in the pipeline are assessed on multiple factors including financial attractiveness and a variety of risks. The IAT plays a critical role in assessing the company’s impact alignment, where the proposed commercial route to impact is analyzed and clear processes to manage and measure impact are determined. To date, the fund has already approved seven investments across China and Southeast Asia, such as an education technology company in Indonesia; an electronic market place company, an agritech company, and an affordable housing project in Vietnam; an infant nutrition company and an agribusiness company in China; and a microfinance business in Myanmar. 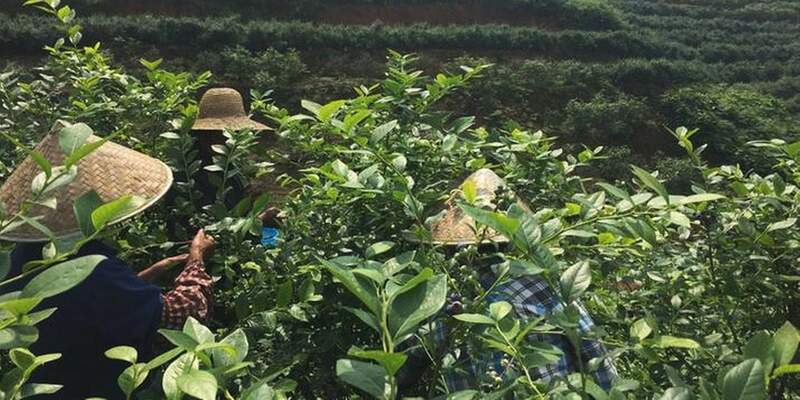 Low income farmers tending their higher value crop in place of rice and tea cultivation. The case study deep dives into two of these investments - the China Nutrition company that manufactures nutritional supplements for infants in poverty-stricken parts of China, and Vietnam Finance, a company that provides financing options to low-income factory workers looking to purchase essential household goods and services (company names changed for anonymity). The authors present information regarding the social needs and market opportunities these two companies are tapping into, their value propositions and business models, their current performance and future potential, the business and impact risks they face, and importantly, the investment opportunities these two companies present and the return on investment as well as the social impact they might be expected to generate with the extra funding from the fund. 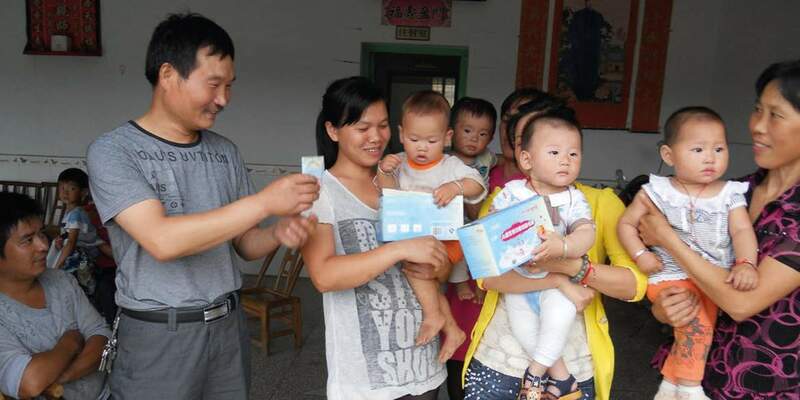 Providing nutritional supplements for infants and children in poverty-stricken parts of China. Since last year, Joost Bilkes and Jasjit Singh have delivered lectures on impact investing to students in INSEAD’s Executive MBA and MBA program in Singapore, using the case study as a part of the curriculum. At these lectures, they facilitated a robust discussion with the students who are tasked with assessing companies through the lenses of impact investing, as defined and taught in the curriculum. The INSEAD-Credit Suisse case study has also been introduced into the business school’s week-long Social Entrepreneurship program for high-level impact business, sustainability and social enterprise leaders from nearly 80 countries since last year.